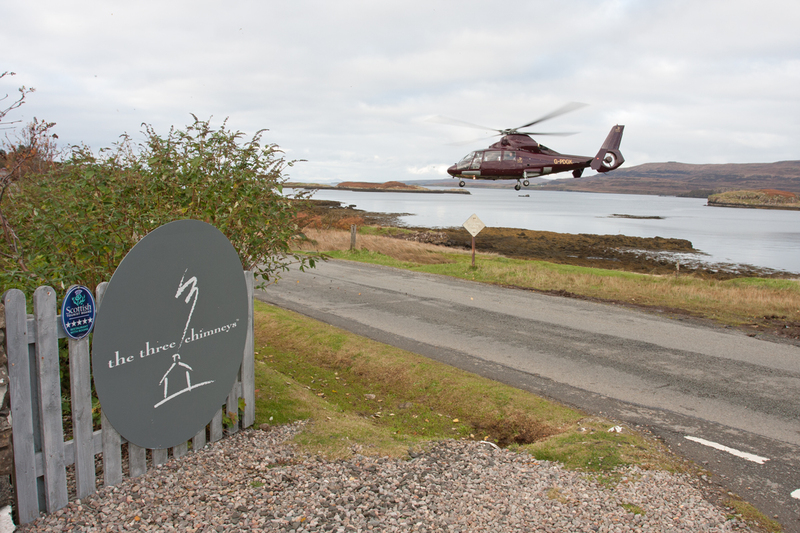 Skye is one of the great foodie destinations of the UK, with a wealth of choice of wonderful places to eat and drink. 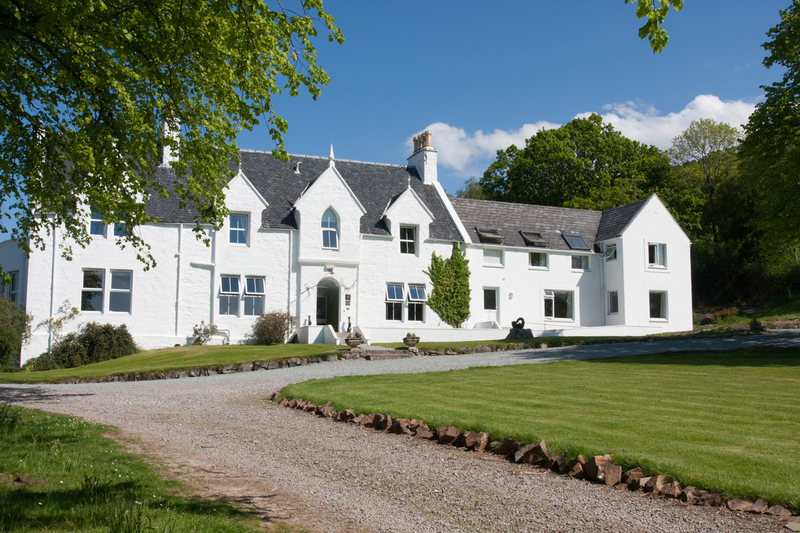 Just close by is the delightful Kinloch Lodge, proud owner of Skye's only coveted Michelin Star, or the world-famous 'Three Chimneys' at Colbost in the north of the island. Our hotels and restaurants pride themselves in the use of local produce, much of it from the sea, caught just hours before, or delicious beef and estate venison supplied by some of the best producers in the country. 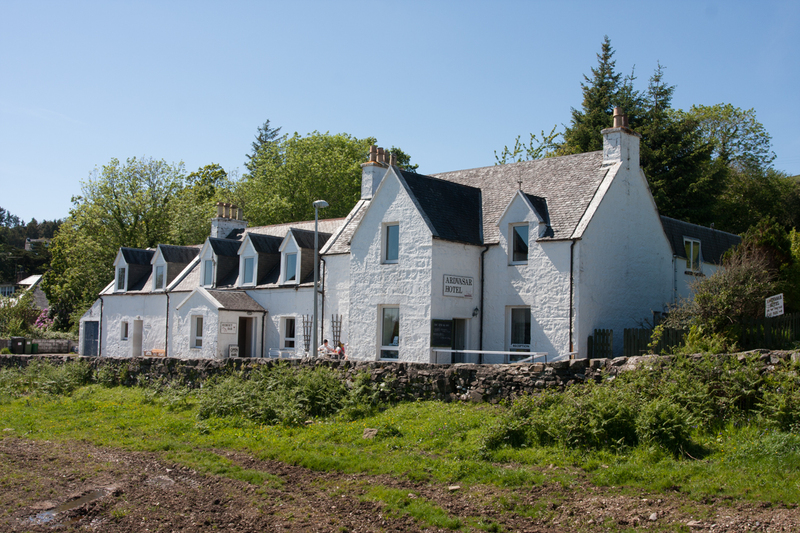 Alternatively within a short distance are cosy pubs with tasty bar food and a choice of magnificent local ales, and some of the finest malt whisky in Scotland. 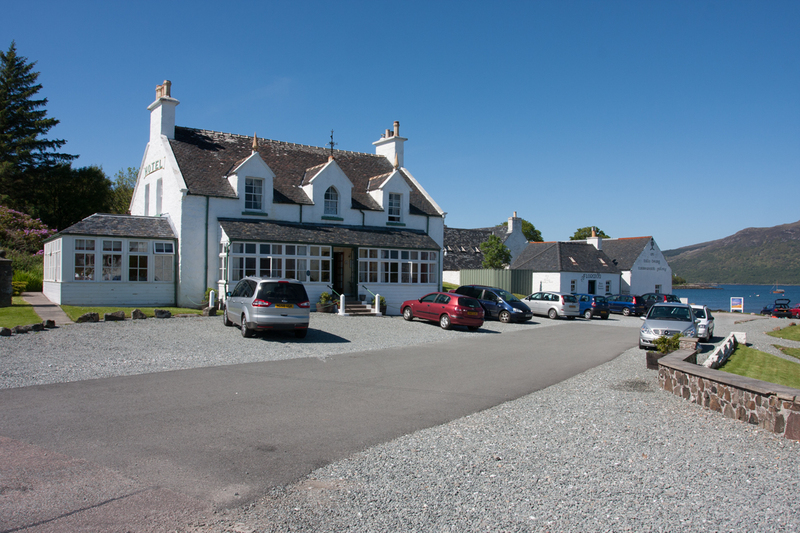 In Plockton the lovely Plockton Shores serves simply delicious food. But not every one wants to eat out and so the Hideaway has a beautiful kitchen, with everything you need to provide a banquet of your own. Imagine a romantic candle-lit dinner for two gazing in to a beautiful sunset streaming in through our floor to ceiling cathedral windows. Whatever is your choice there is something for all.